Solutions for organisations and communities that deliver successful projects and tangible change, demand a truly effective approach. 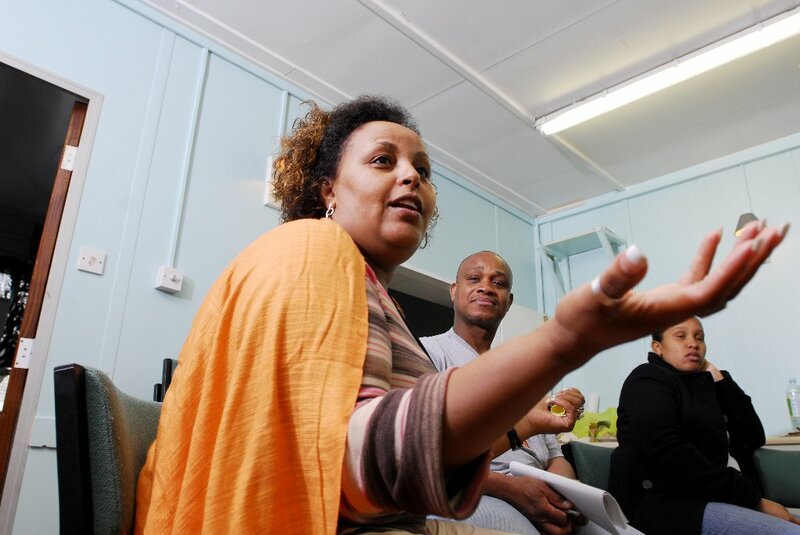 Our approach is to listen, engage and involve organisations and stakeholders in the process. We use many creative techniques to achieve this. Paul Bragman has 25 years of experience of working as a community and economic regeneration practitioner across the community, voluntary and statutory sectors in the UK, and in developing countries.